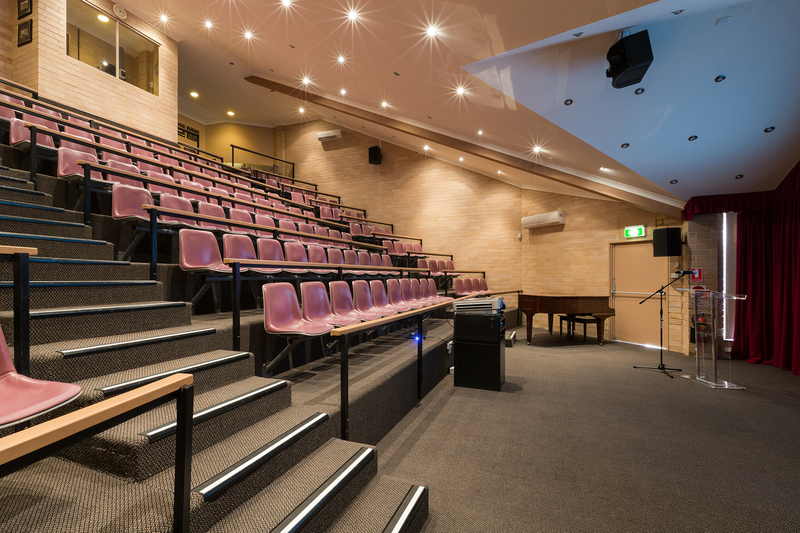 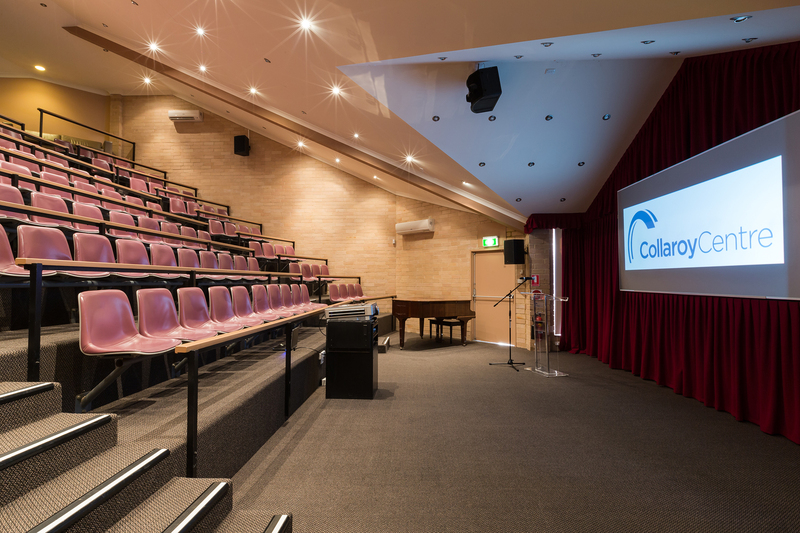 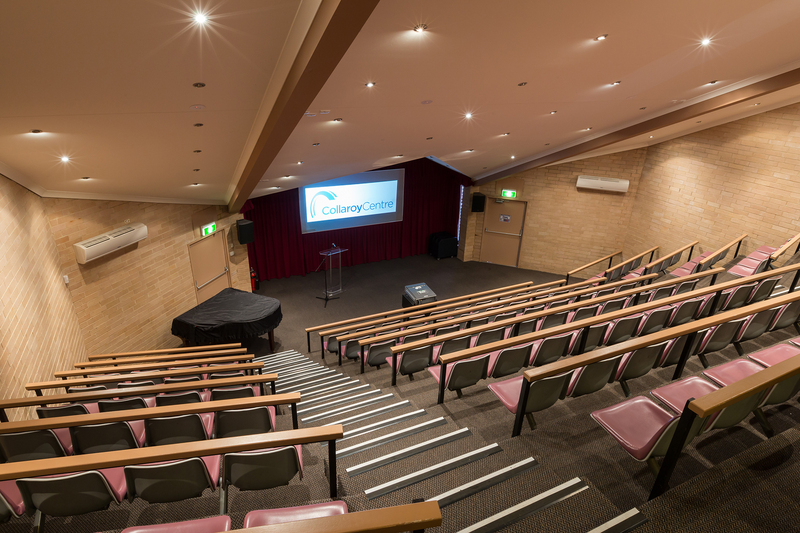 Looking for Sydney conference venues with a unique ambience for your next meeting or seminar? 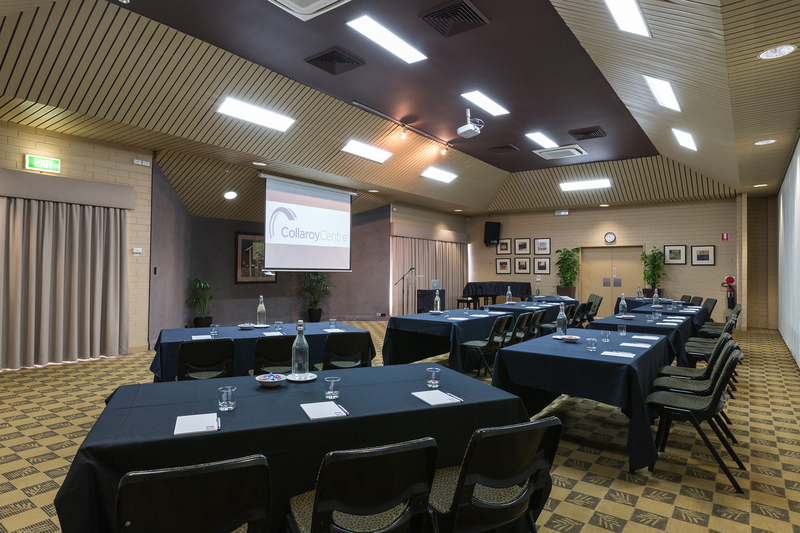 Leave the corporate clothing at home and invigorate your team with a totally different conference experience. 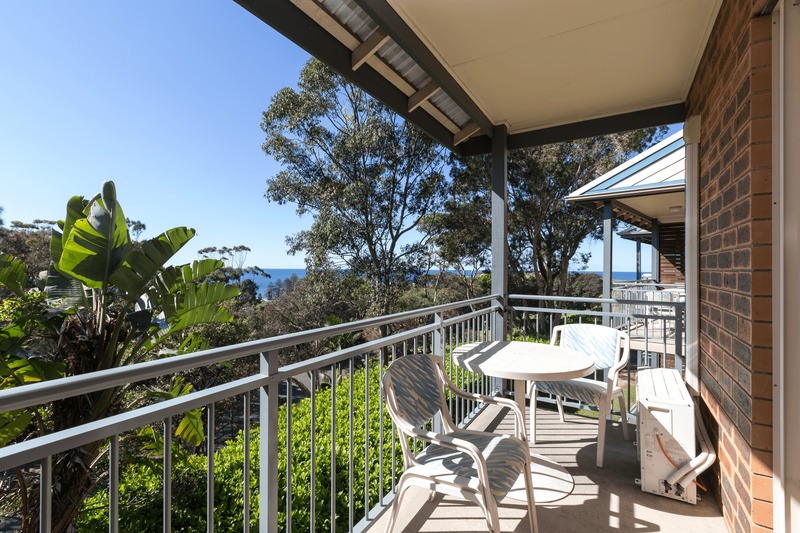 Located Only 30 minutes north of the CBD, and with stunning views of Long Reef and the headlands, The Collaroy Centre offers versatile and modern facilities as well as access to a range of adventure activities and challenges, recreational facilities including a tennis and basketball court, large oval for ball sports and complimentary use of sporting equipment that can be used for an energising break or to build team rapport. 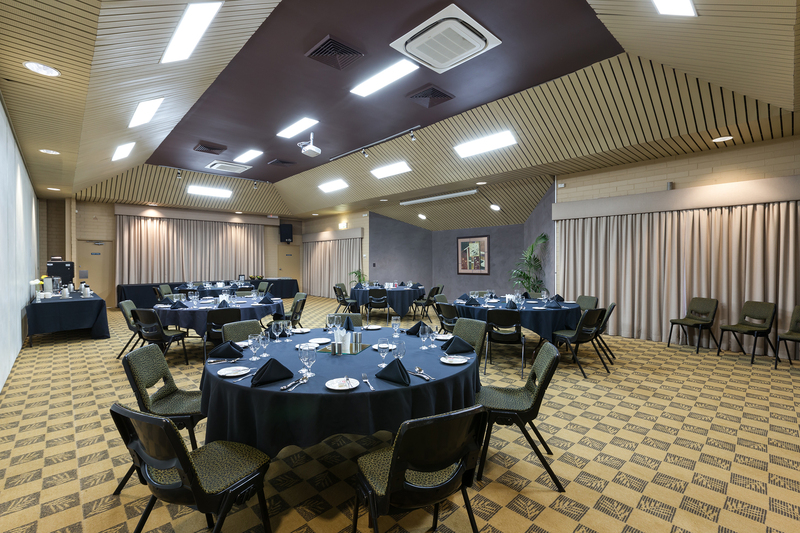 Strengthen and bond your team with abseiling, archery, laser tag, rock climbing and many more thrilling activities. 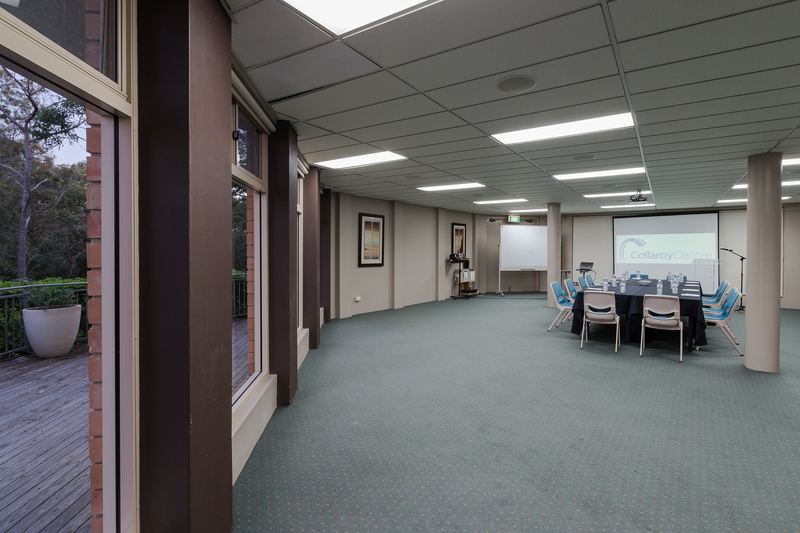 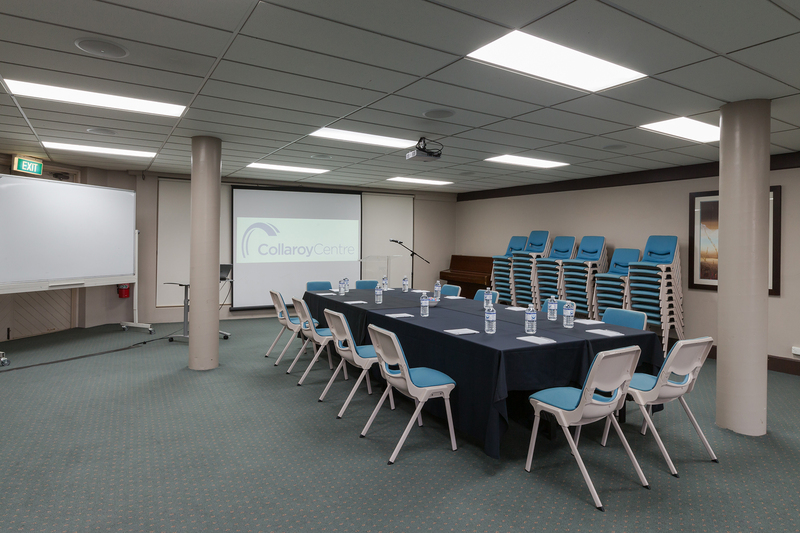 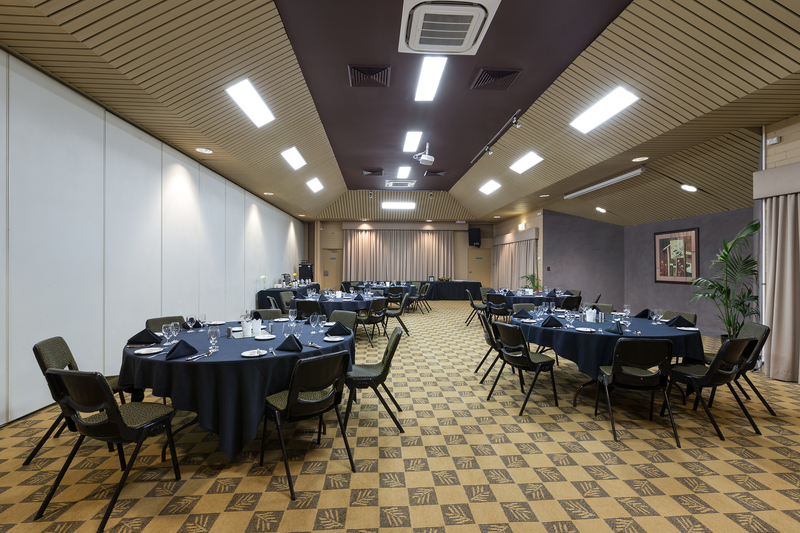 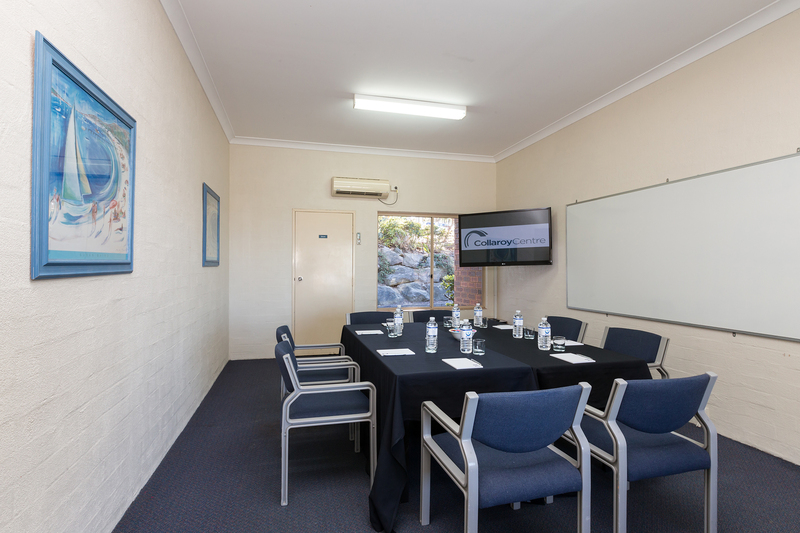 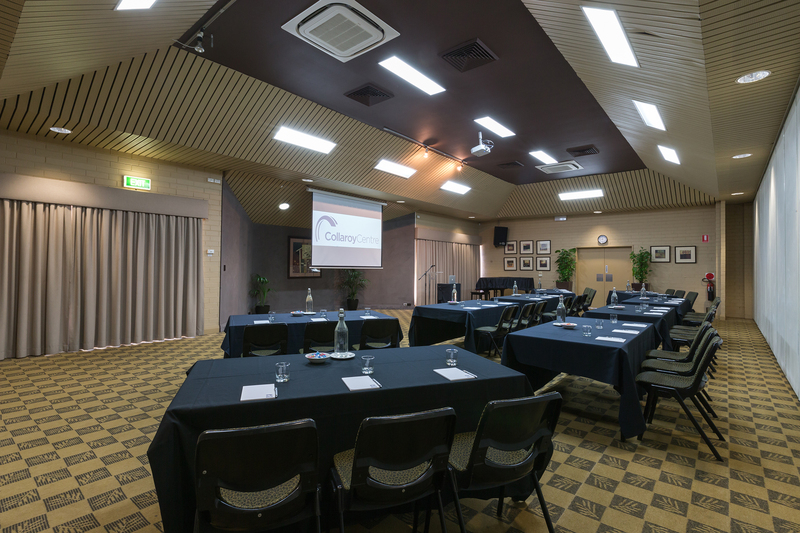 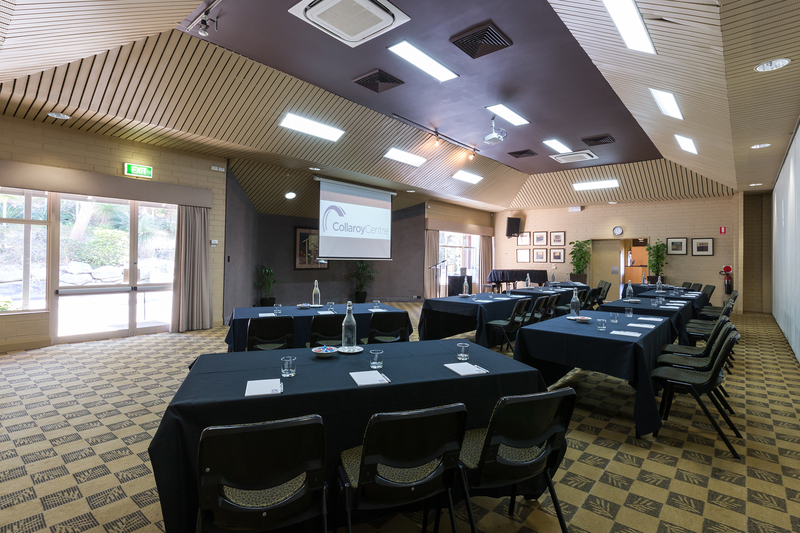 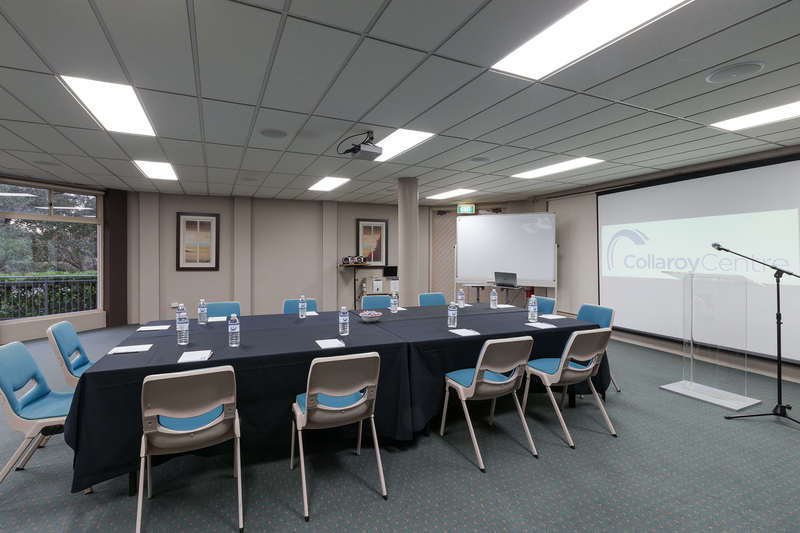 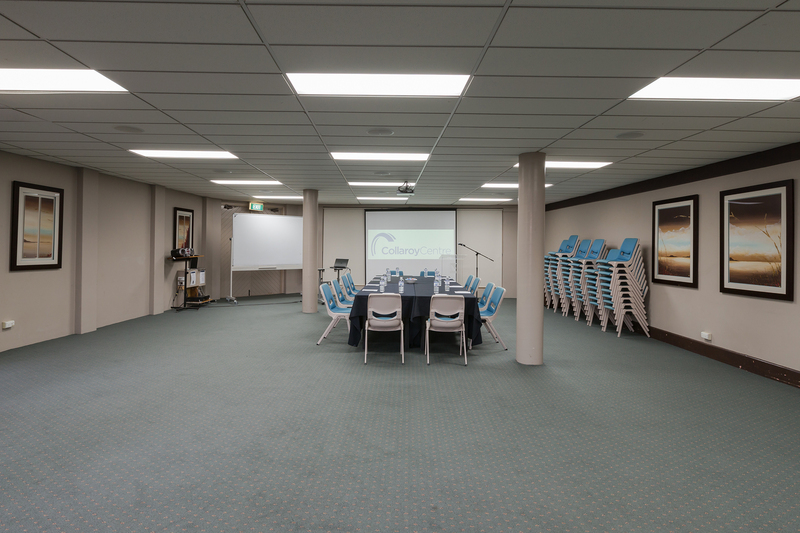 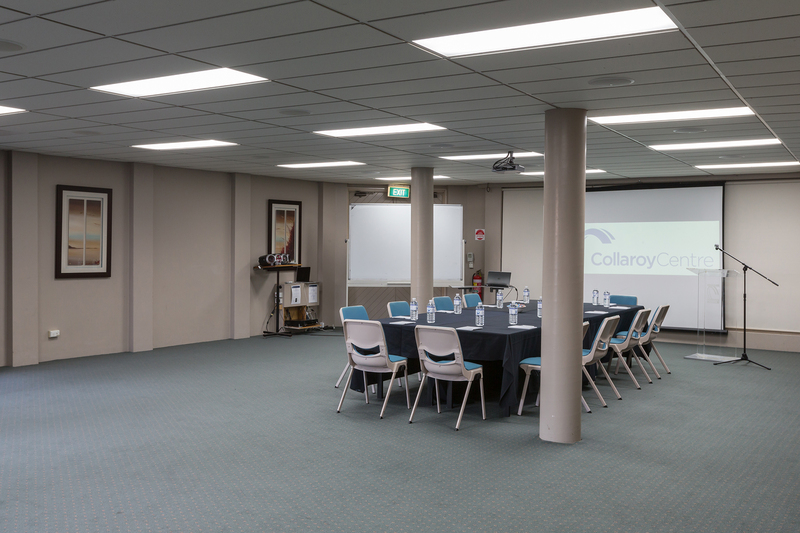 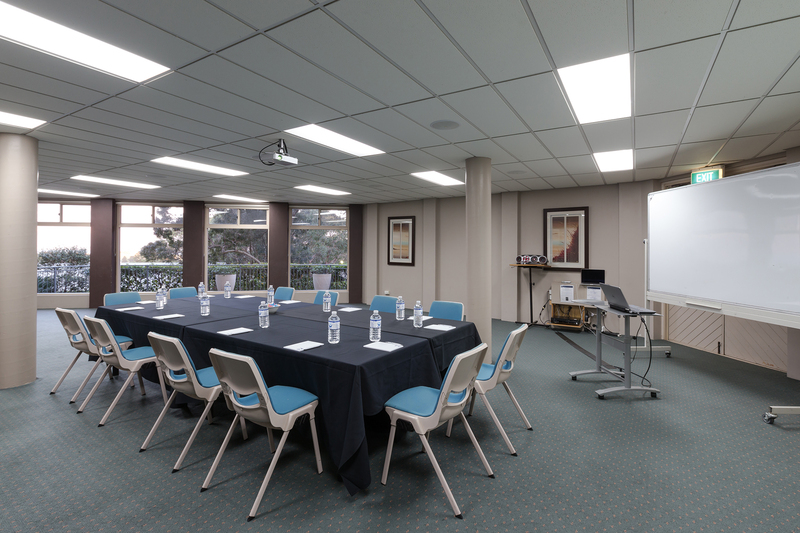 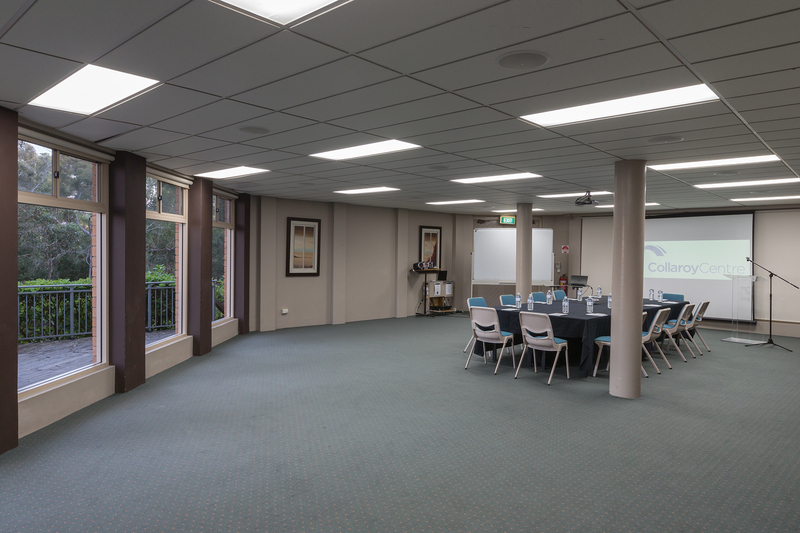 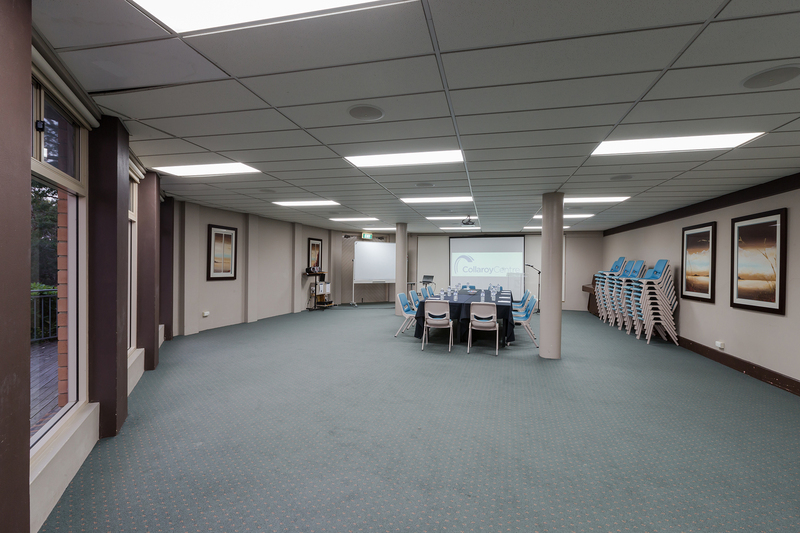 The Collaroy Centre can accommodate small, medium and large groups and is the perfect venue for transforming business into pleasure to enhance your function. 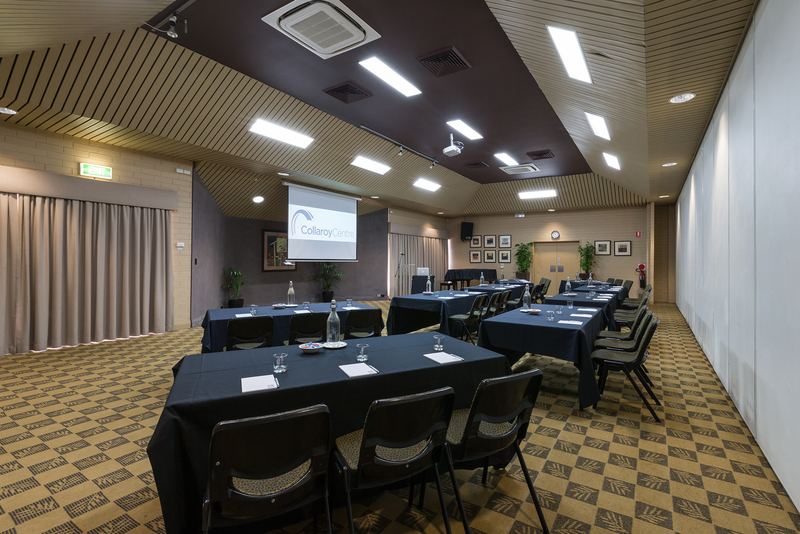 Break free from the everyday routine and discover a Sydney conference venue with unforgettable adventure activities. 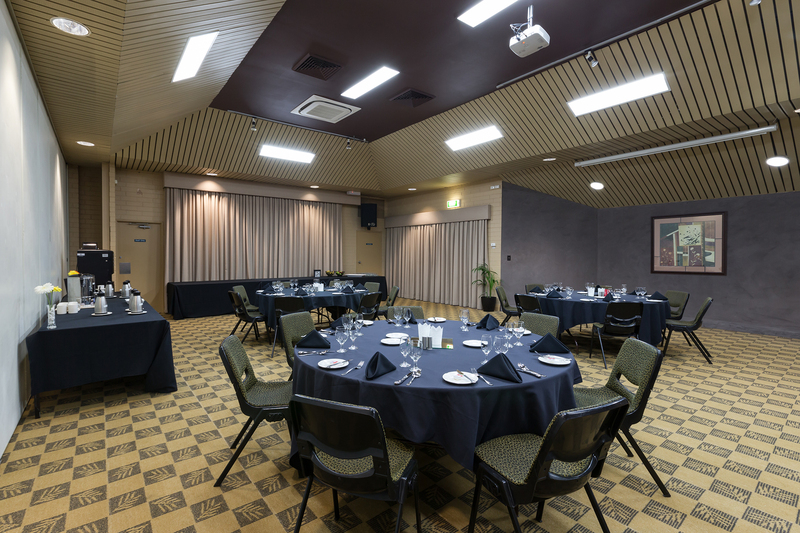 Host your next function with us at The Collaroy Centre for a wide range of thrilling outdoor activities and immerse your guests in the outdoors with bush land and stunning views. 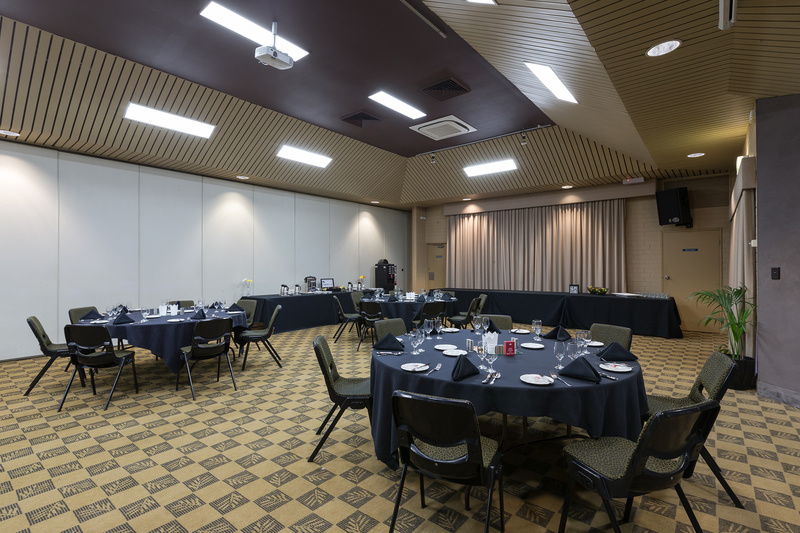 Our friendly Group Coordinators look forward to working with you to make your event one to remember. 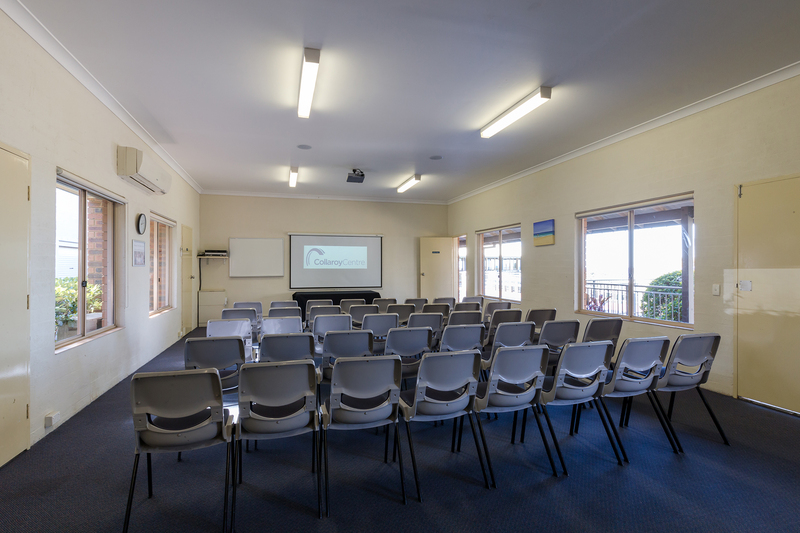 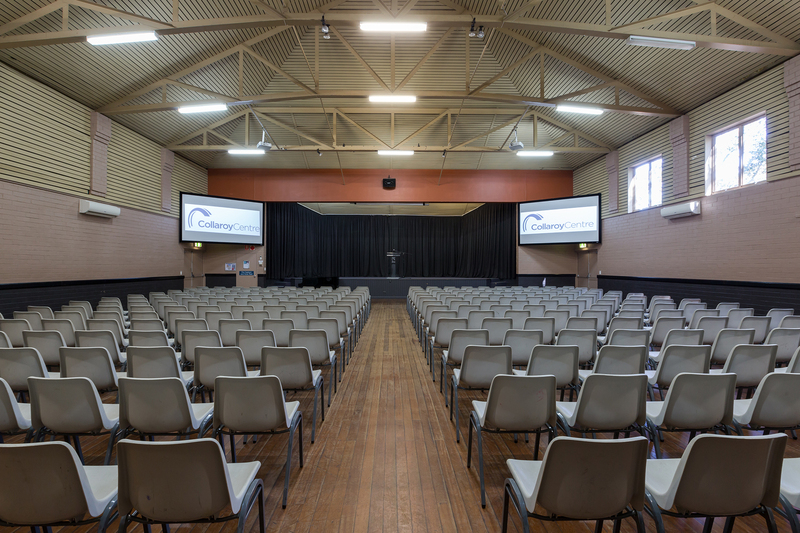 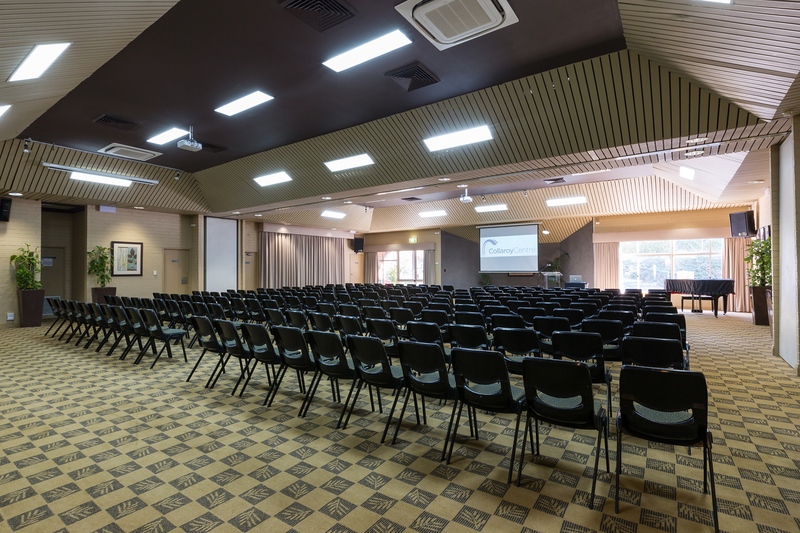 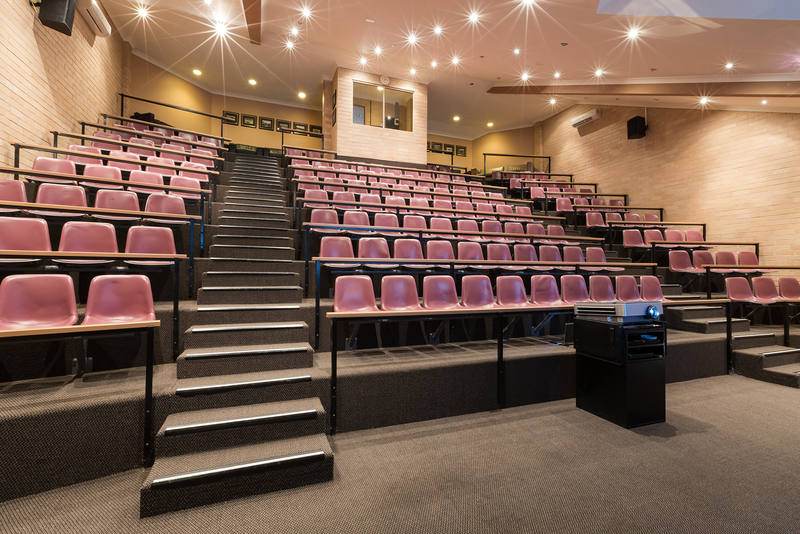 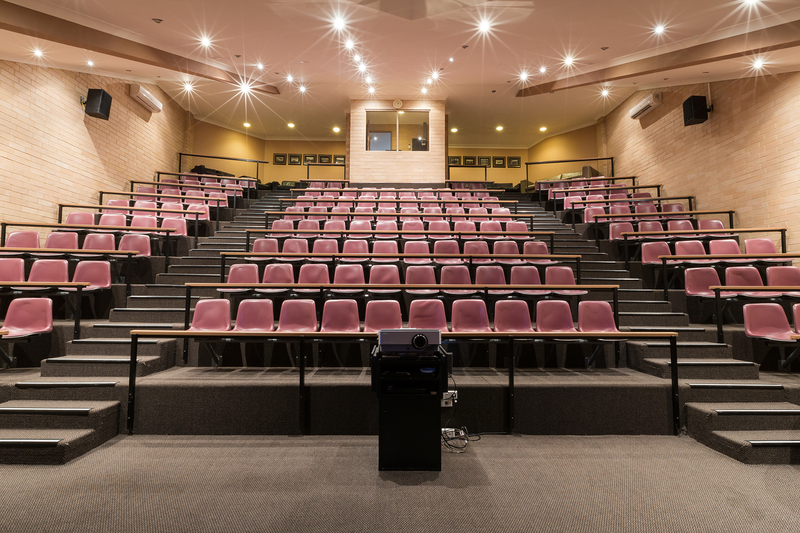 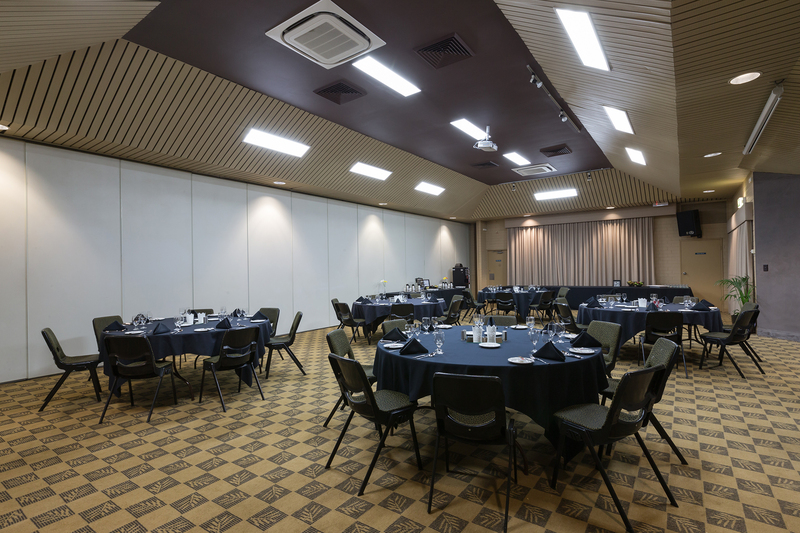 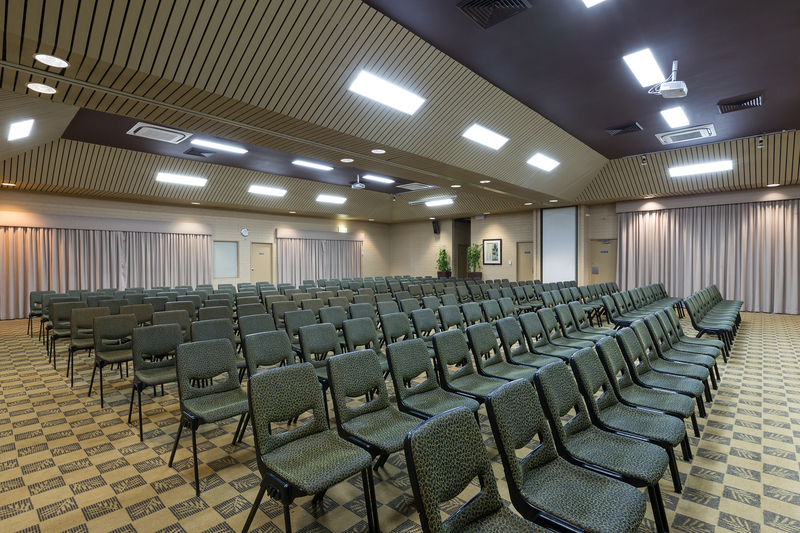 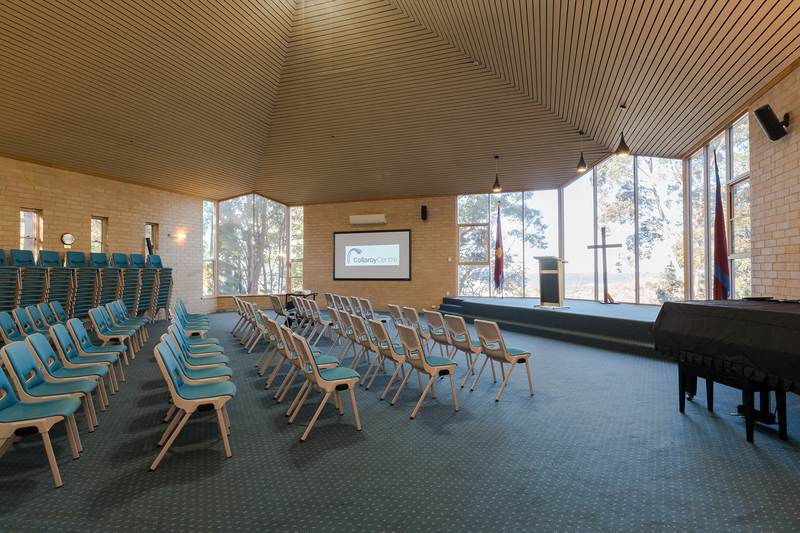 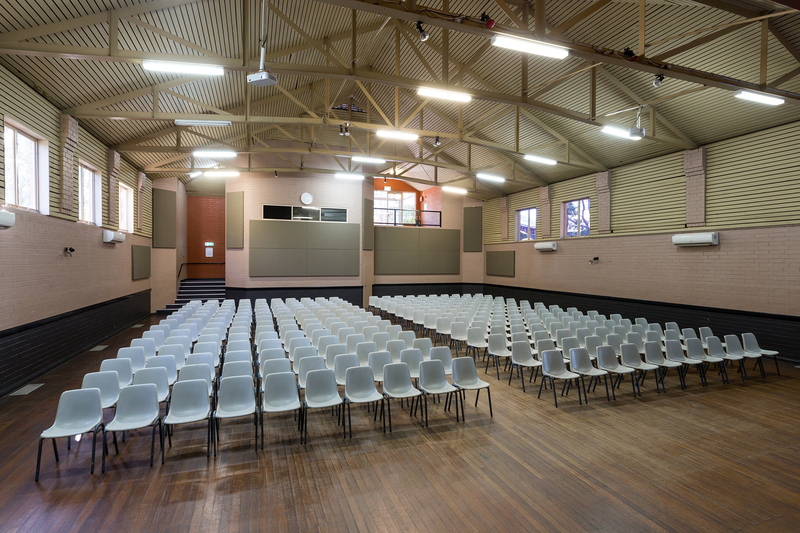 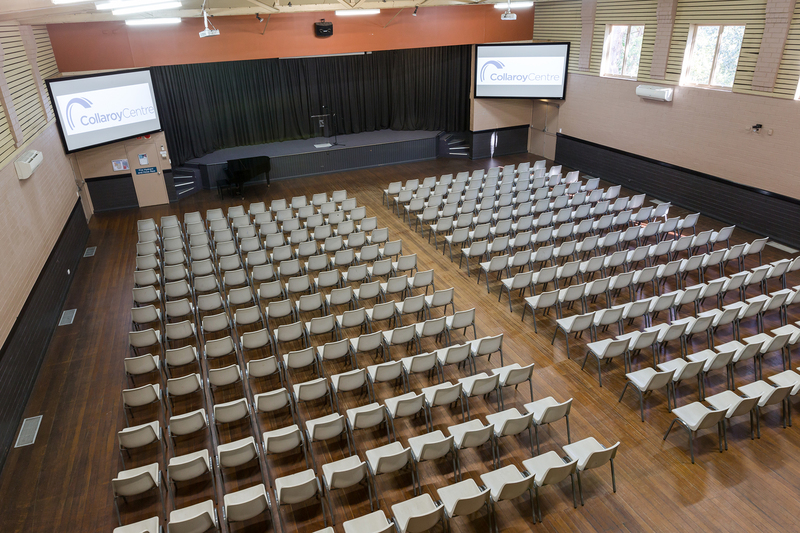 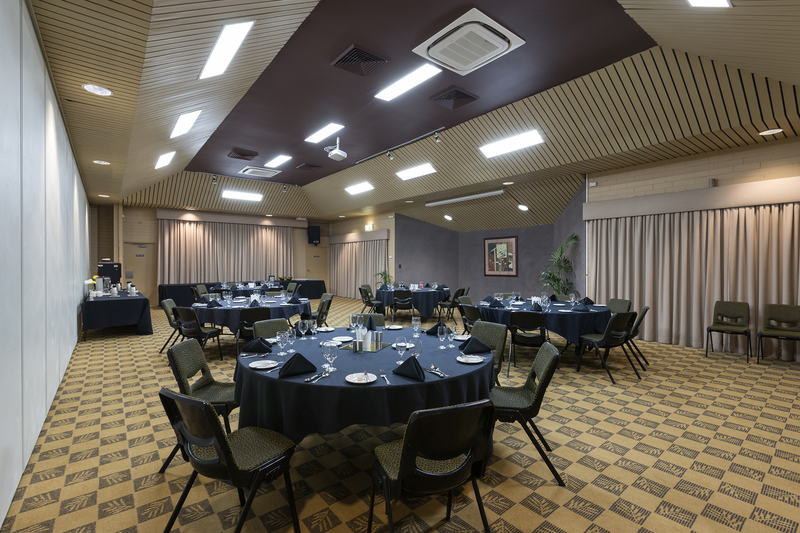 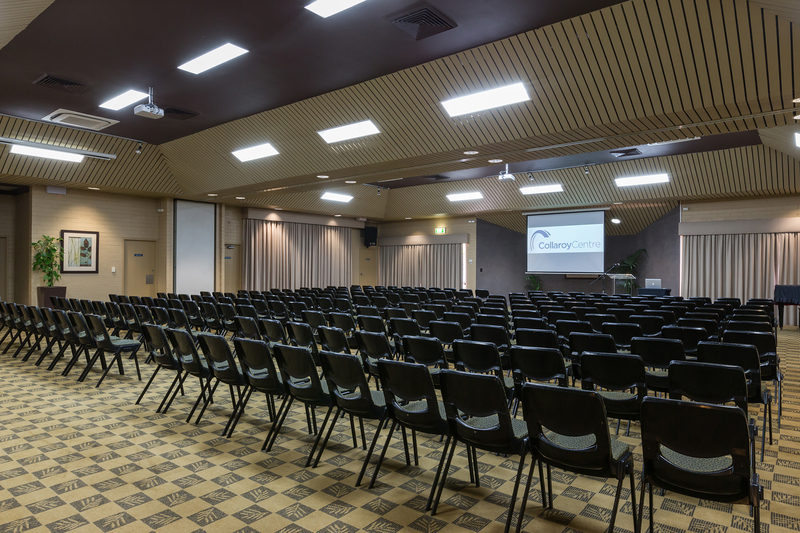 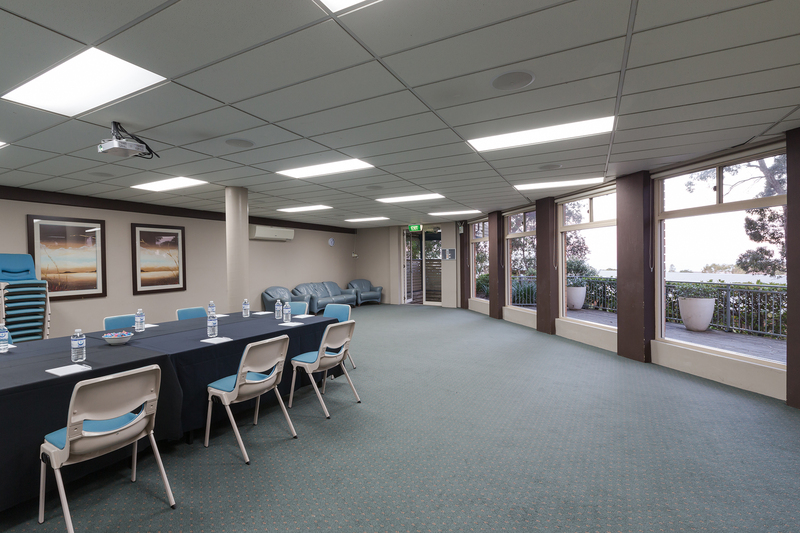 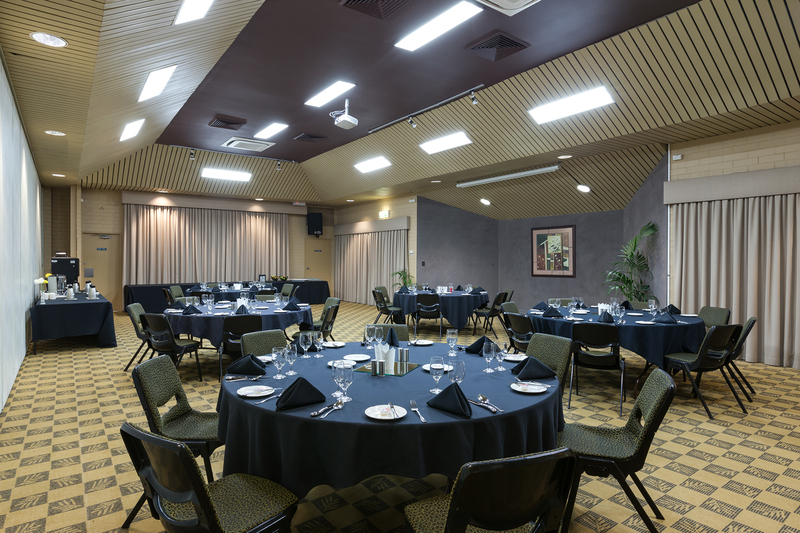 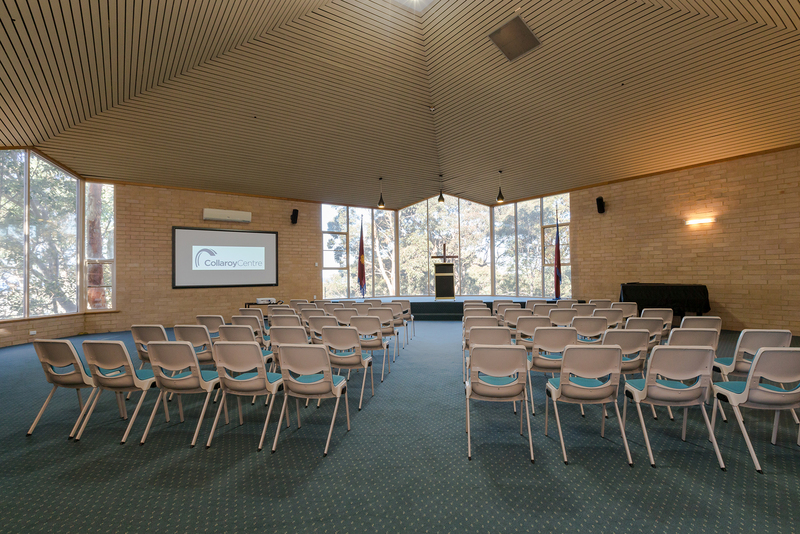 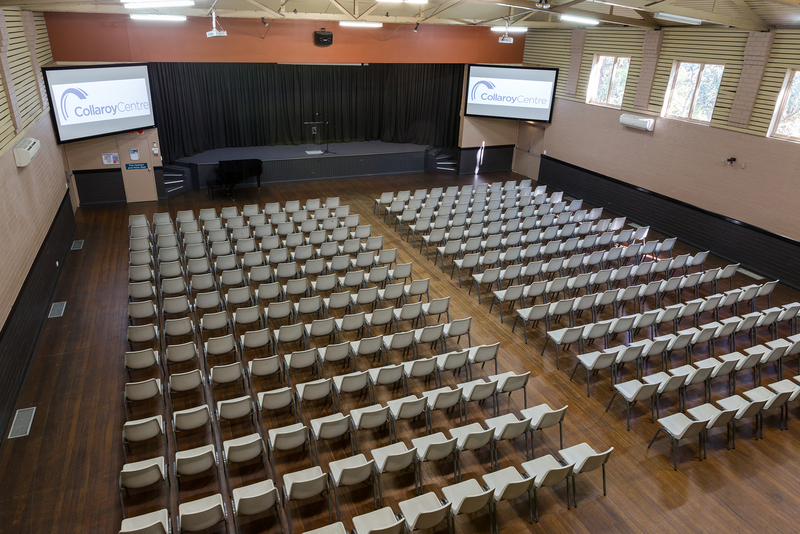 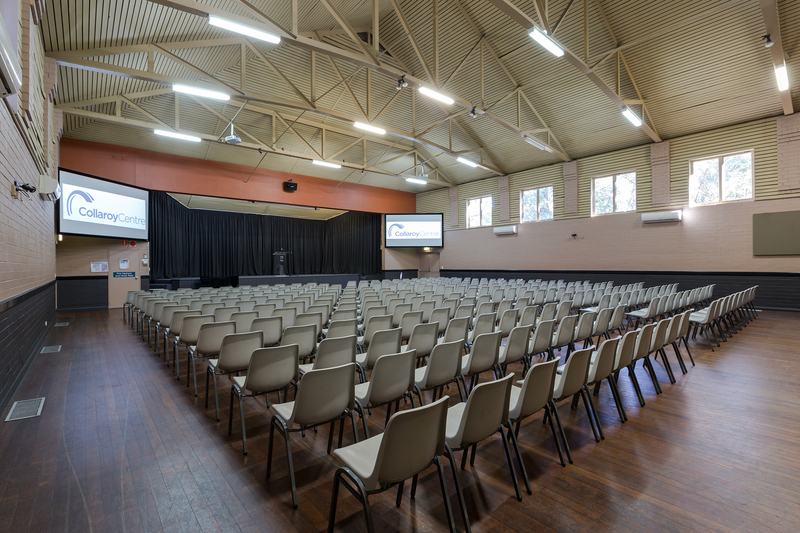 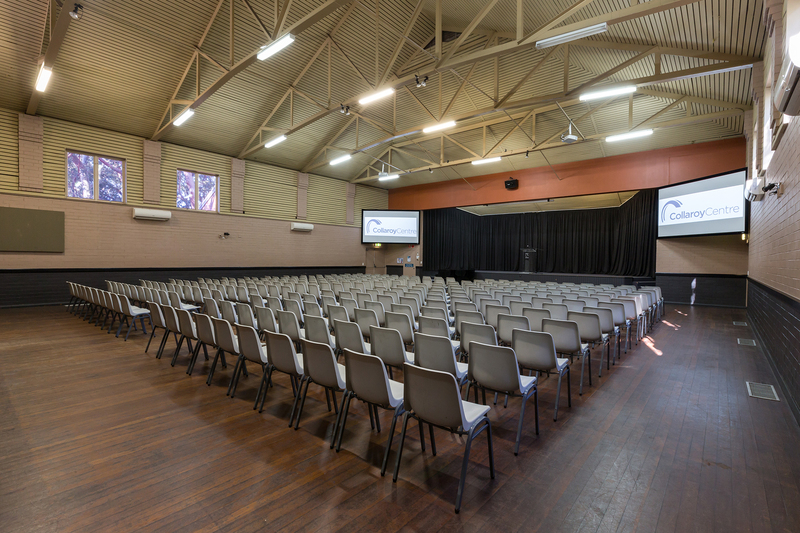 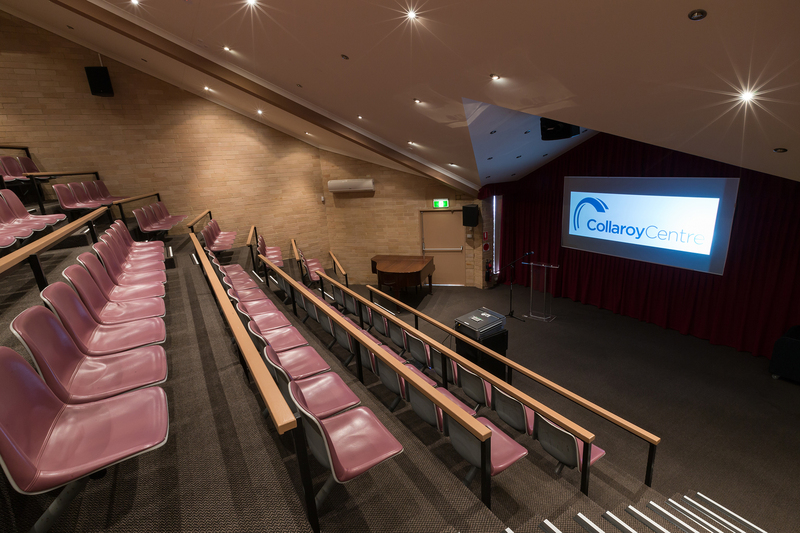 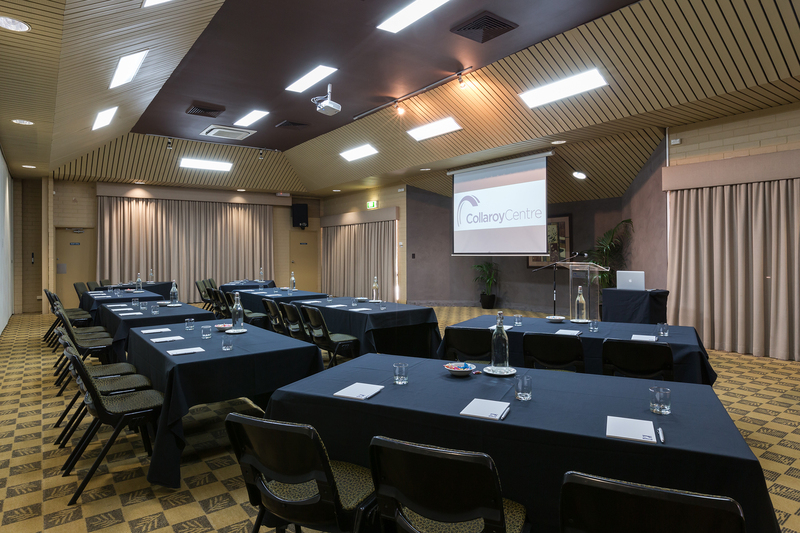 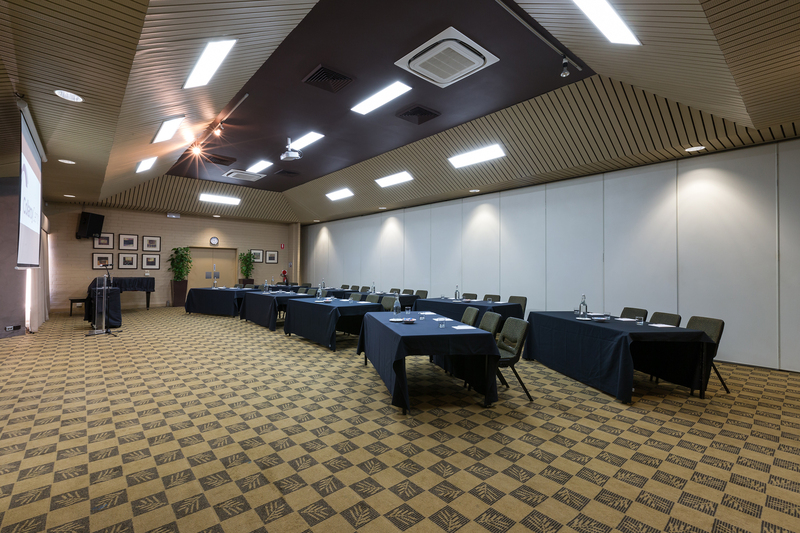 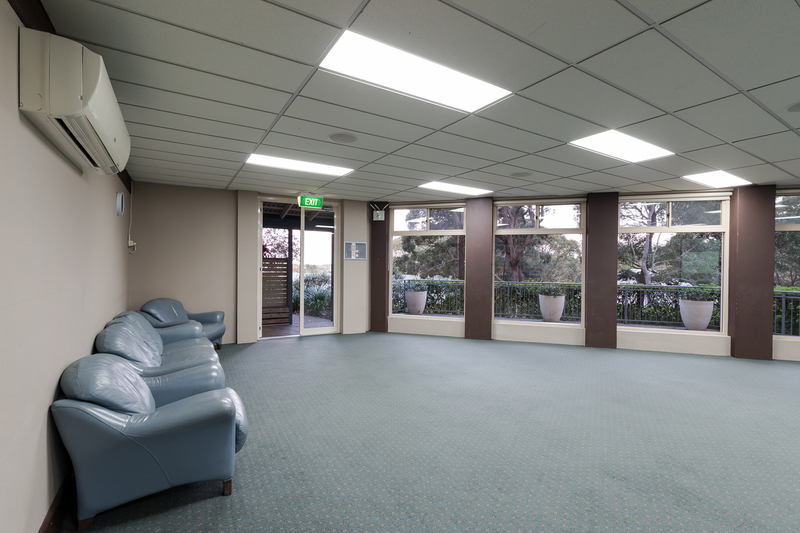 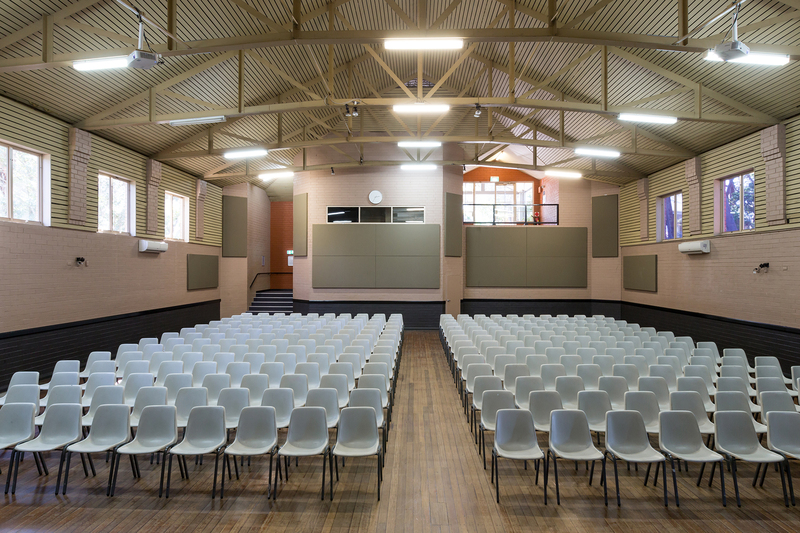 The Collaroy Centre has a range of accommodation styles and configurations that can be booked individually or in combination to cater for up to 440 guests. 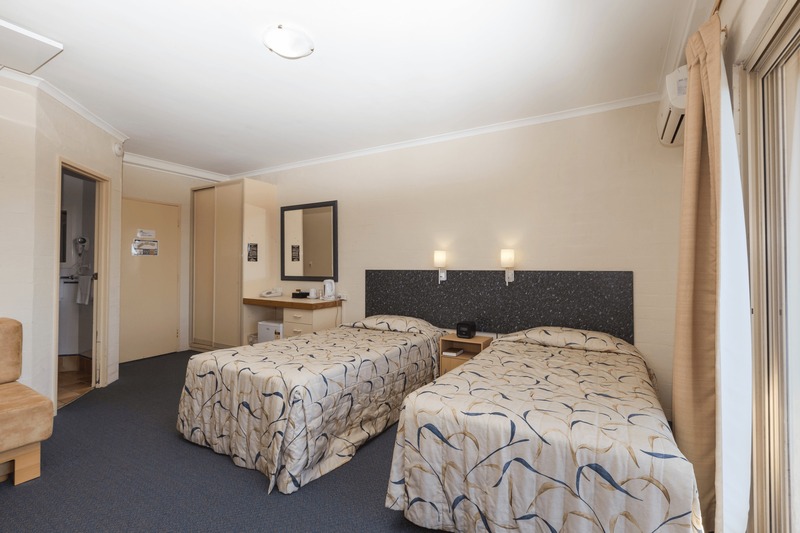 Our Hotel accommodation provides spacious rooms with contemporary styling in a lush and peaceful setting. 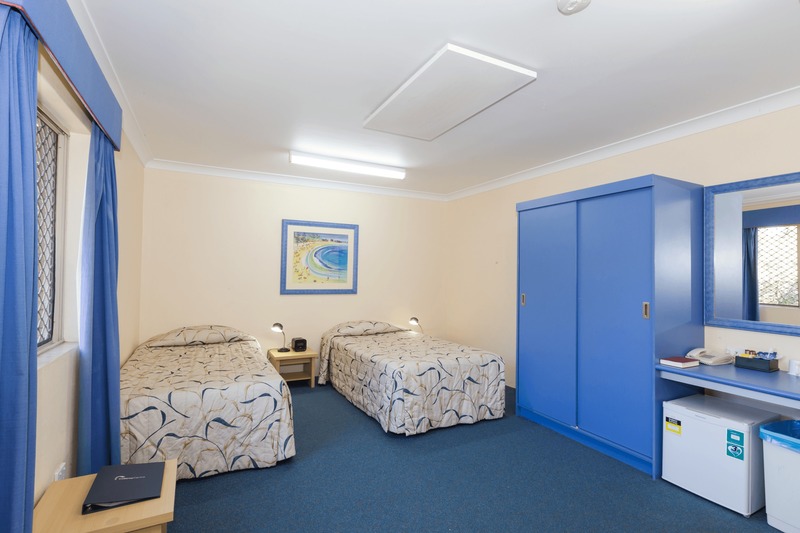 All 30 Hotel rooms have 2 king single beds, and some oﬀer ocean views. 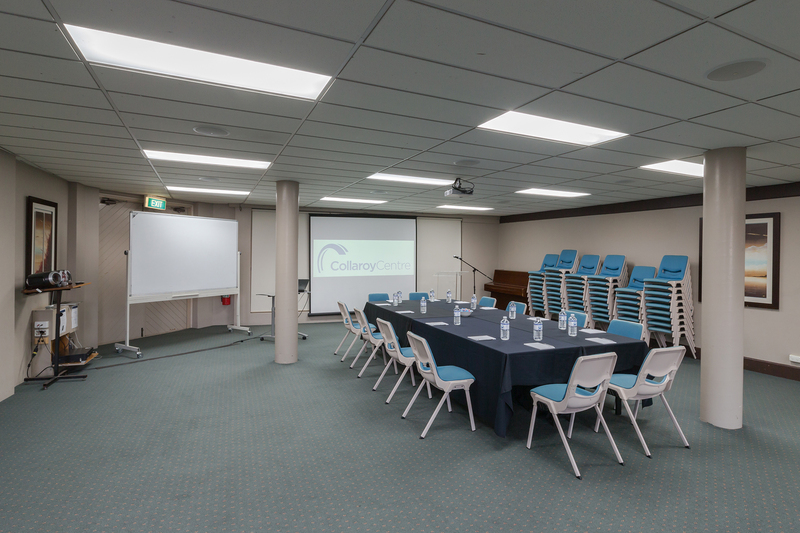 All meeting spaces can have a variety of setups and can be customised to meet your needs. 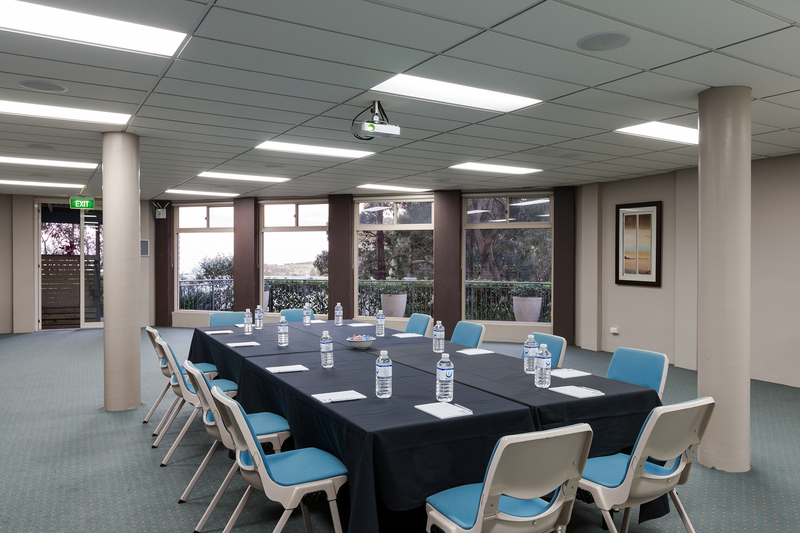 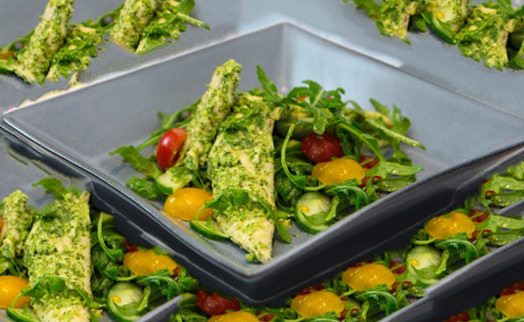 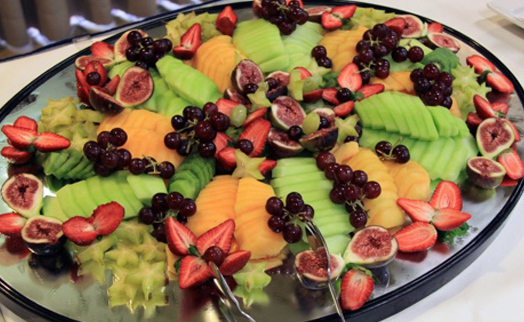 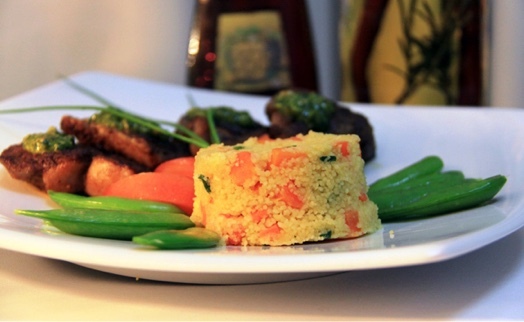 The Collaroy Centre can provide a selection of formal menu options that are freshly prepared by an experienced team of in-house chefs, dedicated to providing a variety of high quality, nutritious meals.